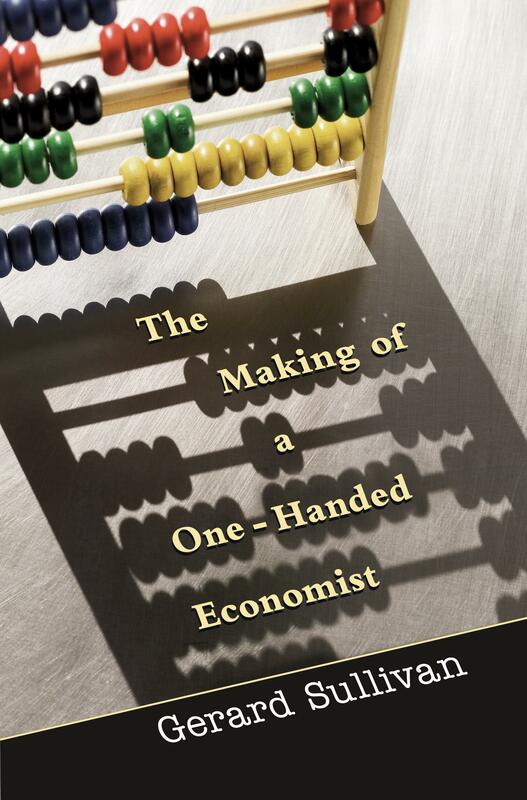 Read my Dad’s book, The Making of a One-handed Economist! It’s available here. I am of course biased. Nevertheless I do think that this is a super antidote to the great number of dry, academic textbooks out there on economics. Dad manages to convey complex economic theory with humour and without equations, drawing on many years’ teaching undergraduates at what is now Oxford Brookes University. He offers insight into the contributions and (dys)functioning of economic theories in ‘developing’ country contexts, drawing on work as a teacher, development economist and management consultant in countries including Uganda, Saudi Arabia, Swaziland, Bangladesh, Malawi and South Africa. And his closing chapters taught me a great deal about the unintuitive and ungrounded thinking that has generated contemporary financial crisis. It will be great for students embarking on degrees in Development Studies, Development Economics, and cognate disciplines; for those embarking on or involved in work associated with ‘developing’ country contexts; and for anyone interested in global inequity, political economy and the roots of current crisis. Enjoy!